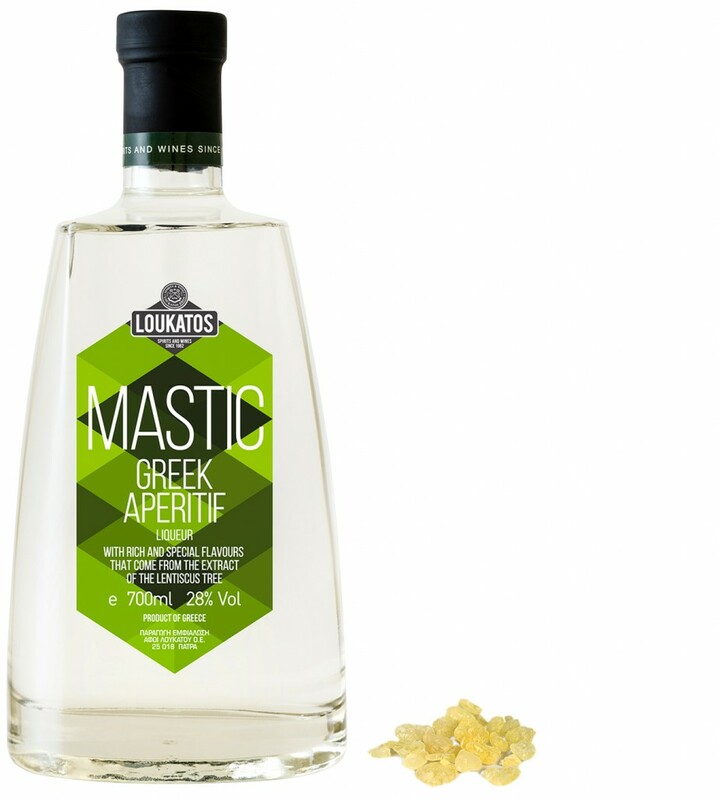 A liqueur with vivid and distinctive aromas that arise from the extract of the mastic tree. It has a unique taste and is often served as a digestive after a meal. It is widely used for cooking and pastry making. It is served cold or at room temperature but usually with ice. A special gift on a special packaging bottle. A real present for you and your friends.